The fall is my favorite season. The cooler weather and changes in the color of the landscape feels good. It is also the season of the pumpkin, one of my favorite pies. The winter squash known as pumpkin was part of the Native Americans diet shared with the Pilgrims. 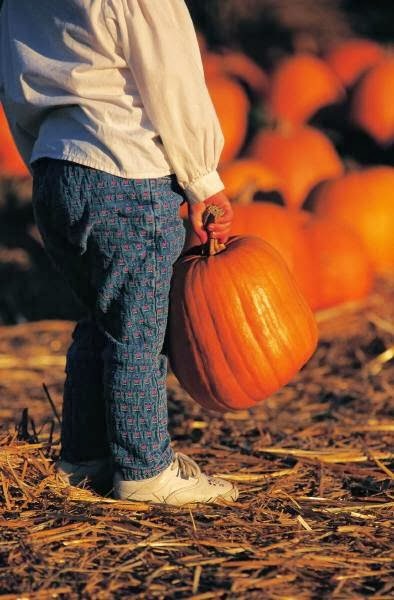 Although most discard the pumpkin seed, it is a useful nutritious food. (Roasting Pumpkin Seeds) It is odd that many prefer seedless grapes and then buy grape seed extract. What you may not know is that the pumpkin seed is also a valued medicine that is rich in nutrients and medicinal properties, includes Vitamin A, C, and E. It is also rich in minerals including zinc, manganese, potassium and phosphorous. Cucurbita pepo seeds (pumpkin seeds) is mentioned in many of the old Materia Medica (materials of medicine) references. One primary use is in the treatment of parasites, including round and tape worms. But the seeds and oils are also well known as a treatment for non-cancerous enlarged prostate gland (benign prostatic hyperplasia). It is also useful for intense nausea and vomiting especially related to motion sickness or pregnancy.